Join Laurie Lacey, traditional medicine maker, herbal elder, and author of Mi’kmaq Medicines and Medicine Walk, for an evening of stories, recollections, and traditional plant medicine knowledge sharing. Laurie will conclude the evening with several short, selected readings from his books. Laurie Lacey is a traditional medicine maker, naturalist, writer and painter, of mixed ancestry, including Mi’kmaq and Irish. 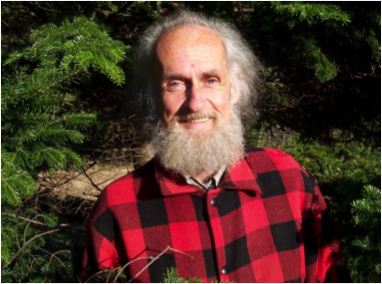 He has been involved with aboriginal medicine, herbalism, and ethnobotany, since 1974. He is the author of several publications, including, Mikmaq Medicines: Remedies and Recollections, Medicine Walk: Reconnecting to Mother Earth, 1999. The book, Mi’kmaq Medicines , has become an Atlantic Canadian bestseller. Laurie Lacey is a story teller, as well as a medicine maker. 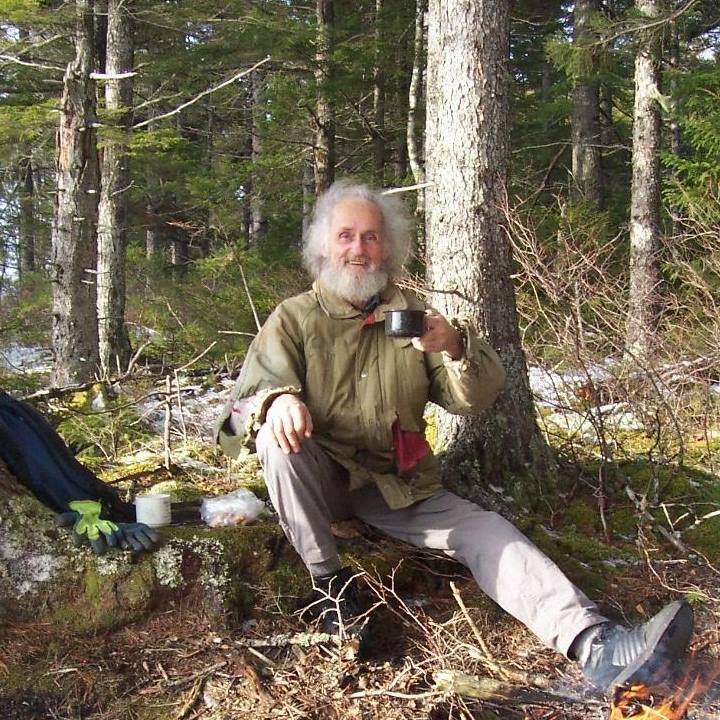 He can relate many stories and anecdotes about his life with the plants and trees, the animals and birds, and other wonderful “Beings” of the forests and fields, lakes, streams, and ocean.